Landscape ecologists at ACCS synthesize biological, geophysical, and anthropogenic spatial data to answer questions of ecosystem intactness, function, and service at broad spatial scales. Many of Alaska’s iconic species such as salmon, caribou, and a myriad of migratory birds range across immense habitats spanning jurisdictional boundaries, which require expansive analyses. Our research combines multiple factors influencing Alaskan and Arctic ecosystems including climate, biological succession, cumulative human impacts, and resource management decisions. We develop statewide datasets applicable to conservation planning for state, federal, and municipal governments as well as non-profit and tribal organizations. To view or acquire data from our completed projects, please visit our data catalog. Project reports and peer-reviewed publications are accessible from our publications page. Spatial variation in the climate and physiology of Alaska create diverse and dynamic ecological communities. Remotely sensing ecological communities and modeling species habitats spatially are fundamental to understanding ecosystems across landscapes in Alaska. Given the rapid rate of climate change coupled with related geophysical changes and the increasing impacts of human activities and development, ecological communities and ecosystems in Alaska are dynamic entities that vary in resiliency. We study the cumulative impacts of simultaneously changing spatial and temporal factors that drive ecological change. 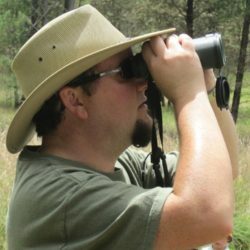 Jamie is a landscape ecologist at Southern Oregon University focused on developing actionable conservation science and management-relevant environmental planning. His specialty is applying Geographic Information Systems (GIS) to complex landscapes, with a specific focus on socio-ecological interactions. 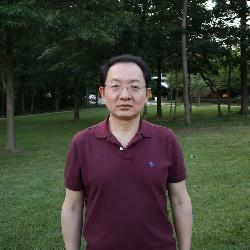 He continually works to translate disparate data sources into a common geospatial framework for landscape-level analyses, in both aquatic and terrestrial systems, to facilitate visualization and communication. Jamie is particularly interested in using alternative landscape futures and scenario analysis to better plan for natural resources, both wild and urban, in the future. Wen is the Alaska Hydrography Database Administrator and works with the Alaska Hydrography Technical Working Group to map Alaska’s water. 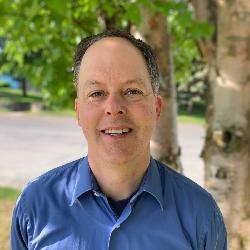 He maintains the AK Hydro Geodatabase, Web Map Services and develops tools and applications to assist with the mapping using ArcGIS Model builder and Python. Wen has a M.S. in Computer Science from University of Northern Virginia. Before moving to Alaska, he worked as a Web Developer in the Department of Geography at the University of Calgary. Marcus Geist earned a B.A. in Political Science from Davidson College and an M.E.M. from Duke University. Marcus has worked across a wide range of environmental and natural resource sectors. 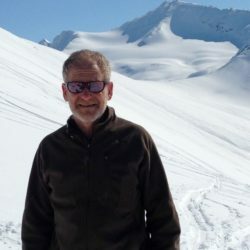 His Alaskan project experience includes using GIS for large site suitability analyses with the US Army, implementing NEPA at USKH Inc., conservation planning with The Nature Conservancy, and providing field support for Bristol Bay area fish surveys. 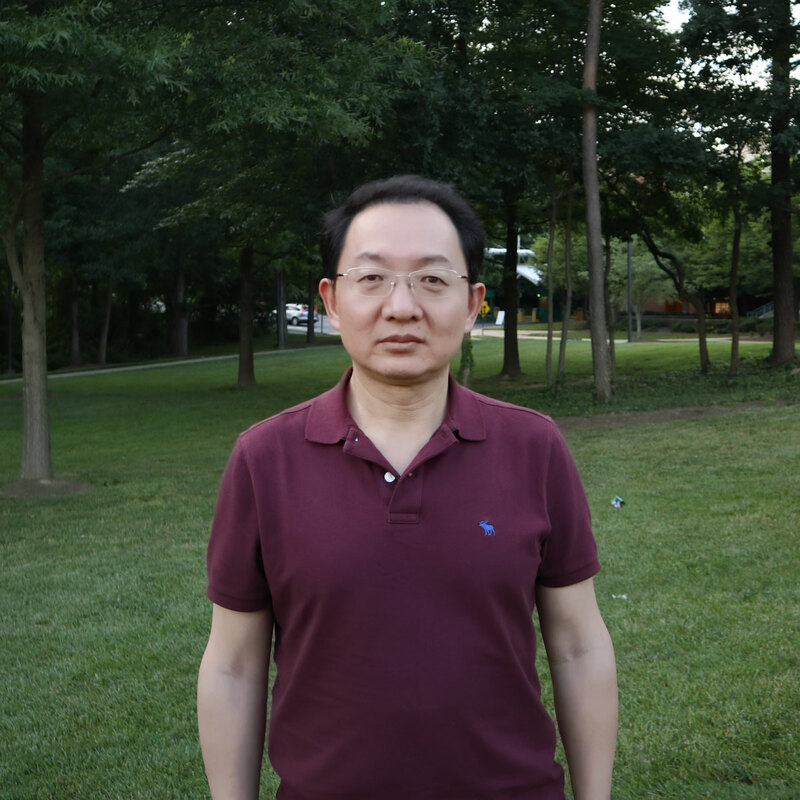 He is passionate about sharing geospatial data publically to inform decisions. Jess has a B.A. in Environmental Studies from Middlebury College and a M.S. in Resource Management/Remote Sensing from Colorado State University. His work experience has allowed him to pursue a wide range of interests that focus on the practical application of GIS and remote sensing tools to landscape assessment and natural resource management. Prior work includes: landscape assessment on the North Slope, habitat protection in Prince William Sound, large herbivore census and desertification assessment in Kenya, as well as resource inventory in Alaska’s National Parks. Current research interests include human perception of environmental change and the ecology of wild pacific salmon. Kacy Krieger has a B.S and a M.S. in Geology from Idaho State University where he focused his work on surface geology, Arctic geomorphology and GIS. He is the Alaska Hydrography Coordinator and is working on updating surface water mapping and the NHD in Alaska. In this role he works closely with local, state and federal partners to better map Alaska’s water resources and bring them into the 21st century. He has worked extensively with geospatial data, GIS, remote sensing and lidar to better understand the processes that shape the earth’s surface.